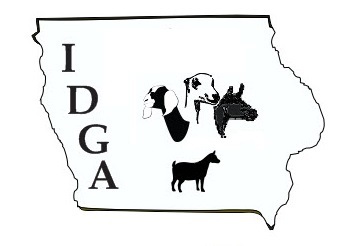 The Iowa Dairy Goat Association Breeder’s List is infinitely searchable. Scroll through the entire list or narrow your search to find exactly what you’re looking for. Want to find all the listed Experimental/Recorded Grade breeders in eastern Iowa and parts East who offer buck service? Click on Advanced Search below, and select Eastern Iowa for the region, type in Experimental for the breed, and check the buck service box.